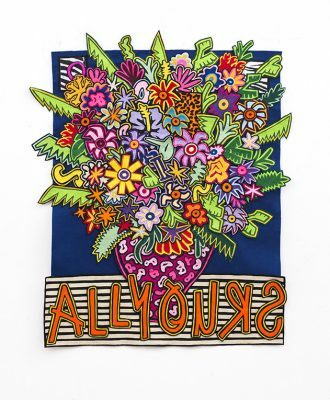 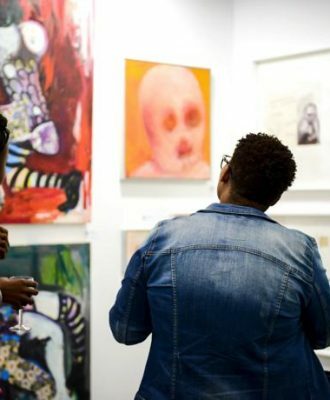 Over 100 galleries and exhibitors will come together to take part in this year’s Investec Cape Town Art Fair, running from 15 – 17 February 2019. 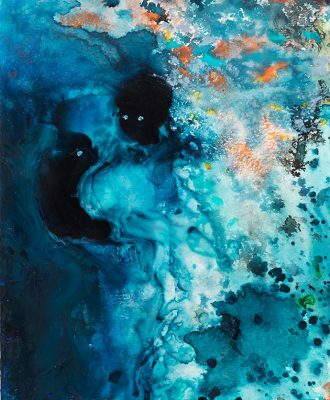 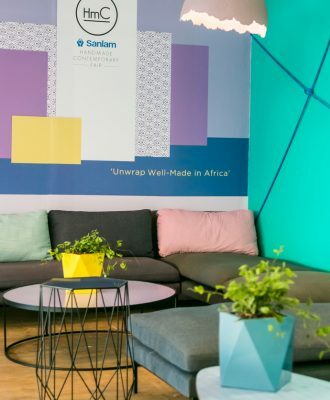 As the largest art fair on the continent to date, the 11th edition of the FNB JoburgArtFair, running from 7 – 9 September 2018, is set to be the best yet. 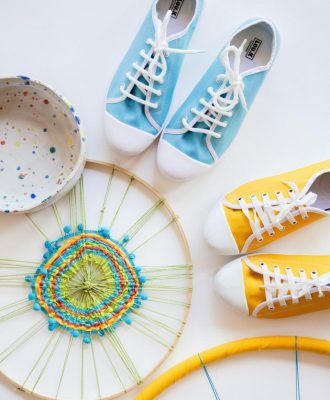 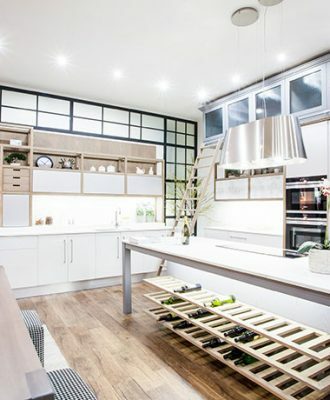 Geared at inspiration seekers, shoppers, DIY and decor enthusiasts, the HOMEMAKERS Expo runs from 30 August to 2 September 2018, at the Cape Town International Convention Centre (CTICC). 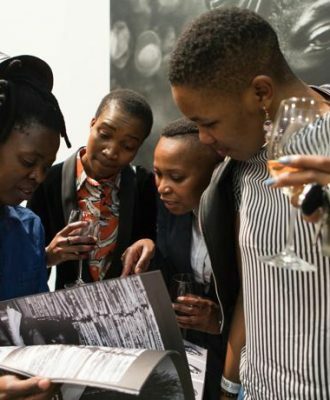 The annual RMB Turbine Art Fair, located at Turbine Hall in Joburg’s Newtown, runs from 12 – 15 July 2018. 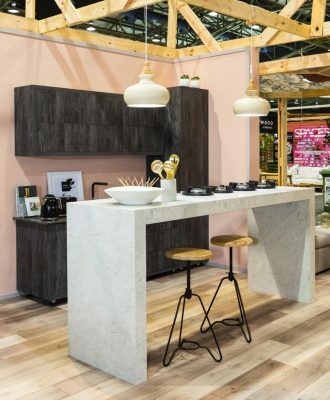 Decorex Cape Town – sponsored by Plascon – is unveiling a range of exciting new features alongside a number of popular instalments at this year’s 20th exhibition.